This Marie-biscuit pudding recipe comes from my sister’s star cafe. So what is star cafe? 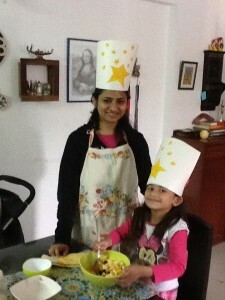 As a weekend mother-daughter activity, didi has started a ‘star cafe’; a cafe where she and her 6 year daughter are the chefs. It serves many purposes but the main being that Nandini will eat what she has made herself. And so most items on star cafe menu are with fruits. Didi keeps looking for child friendly recipes. Child friendly both in terms of making and eating. She came across this one during a pot luck party at a friend’s house. Last weekend when they were visiting us, the star cafe chefs made this biscuit pudding in my weekend kitchen. 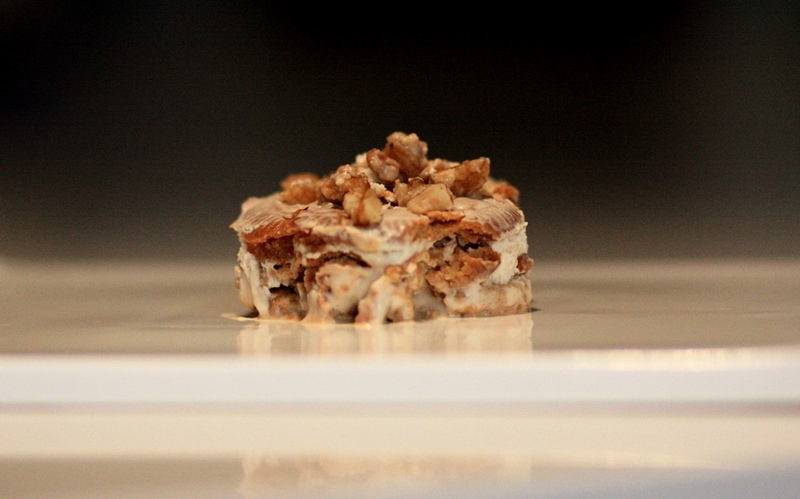 And what’s best this marie biscuit pudding requires no cooking at all! Just about 10 minutes of assembling and then leave it to set in the refrigerator. You can also prepare this a day in advance. The chefs at Star Cafe! Pour the coffee on this layer with a spoon. Scoop out and serve individual portions. As an afterthought, I think it would be better to set the pudding in the first place in individual ramekins! The only negative with that would be that one won’t get to see the lovely layers! Awww…I love the idea of your ‘star cafe’. Very sweet! 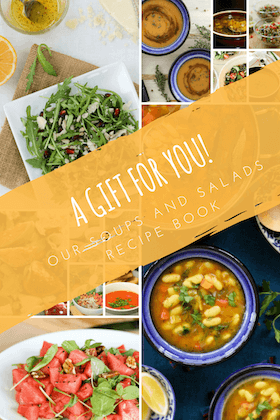 And a fun recipe too…easy and using all yummy things! Yumm! I am gonna try this. If the cream fresh cream or whipped cream? Marie Biscuit packet is large or smaller one? the cream is fresh cream, but you can use whipped cream or even cream cheese. I tried with cream cheese the second time and it has a different texture, which is also nice. With cream cheese it also stores better. With fresh cream you can’t store it for more than a day but with cream cheese it stays fine for 2-3 days in refrigerator. Marie biscuit packet was a regular single file biscuit packet.. I think it has around 20 biscuits. hi, instead of cream can condensed milk and milk b used ? Britannia and Cremela sells cream cheese which is available in spencers and other supermarkets… else you can buy double cream from any dairy and use that! use mascarpone instead of cream and u will have a version of tiramisu, which is an italian dessert, very heavenly..
That’s amazing Arzoo! Thanks for sharing..The best part about food is the memories it brings back! 🙂 And what better than bringing back memories of nani house.. ah! I miss the long summer vacations and all the fun and treats of nani house!